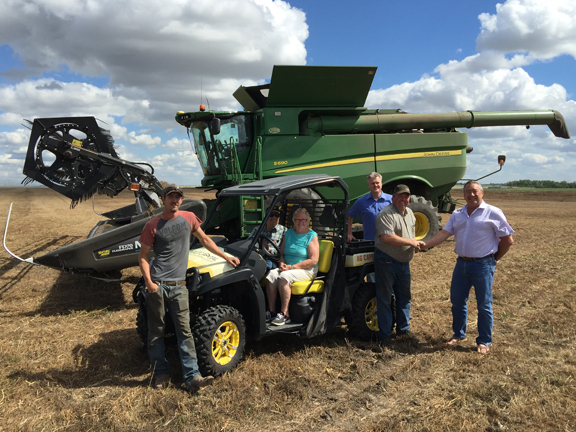 Congratulations to Mark Sawchuk of Hairy Hill, AB. 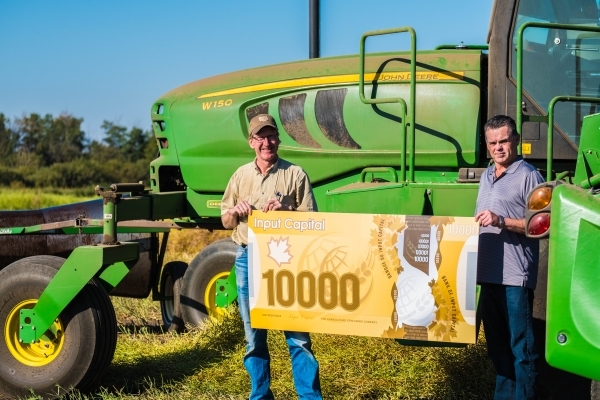 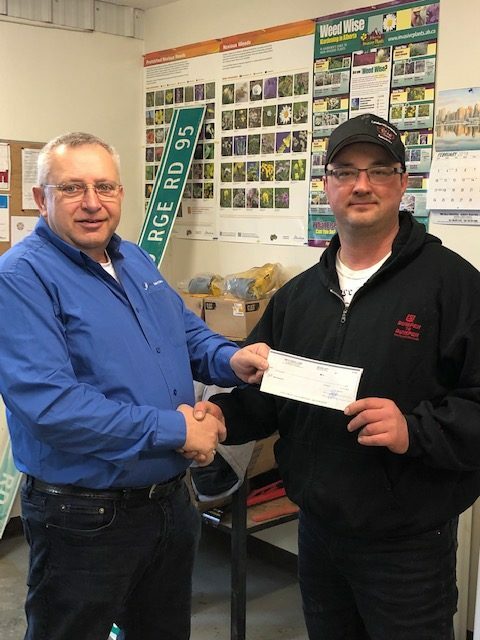 Winner of the 2018 Agri-Trade contest for $1,000! 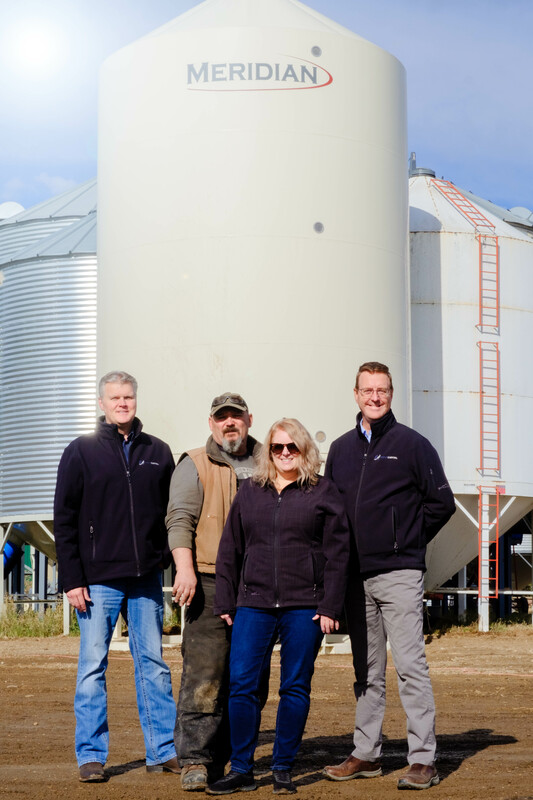 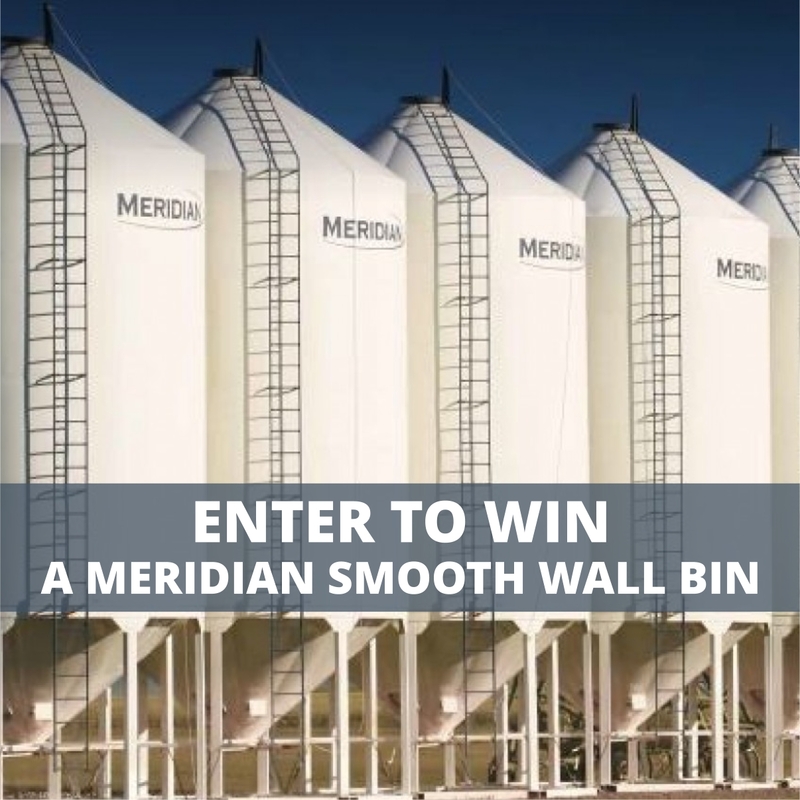 Congratulations to Barb and Kelly Reimer of Tisdale, SK, winners of the 2018 Contest for Meridian bin! 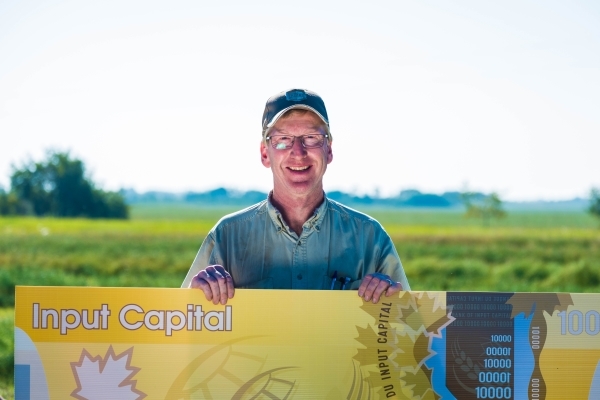 Congratulations to Mike McLean of Viking, AB, winner of the 2017 Contest for an extra $10,000 on a load of canola! 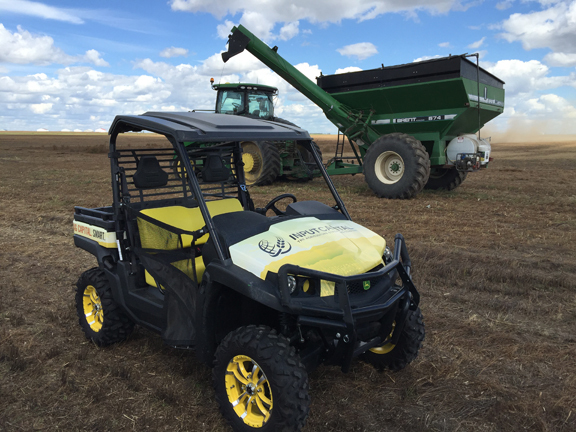 Congratulations to Raymond Francis, winner of the 2016 Contest Draw! 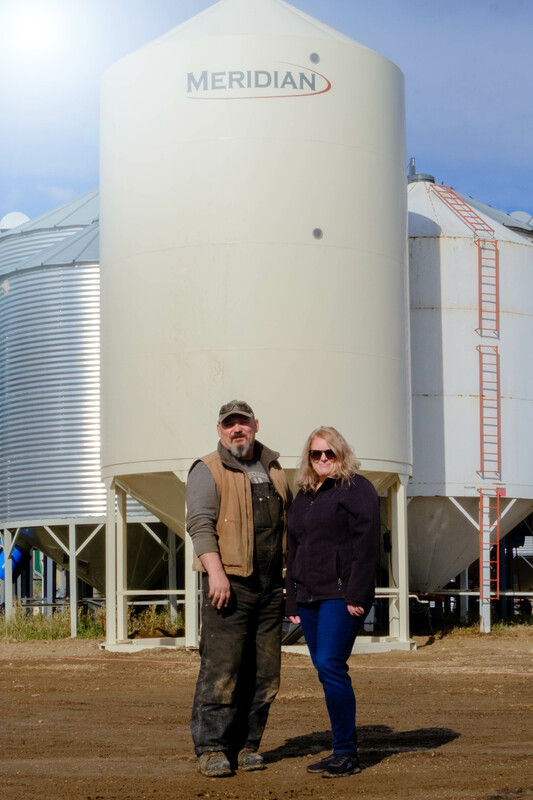 Raymond farms just north of Moose Jaw on a 100-year old heritage farm. 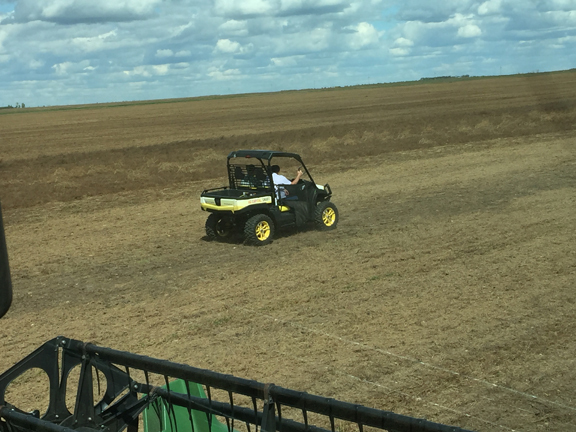 He has been farming his 10,000 acres for the past 13 years, with the previous 33 years of his life being devoted to his career as a paramedic.